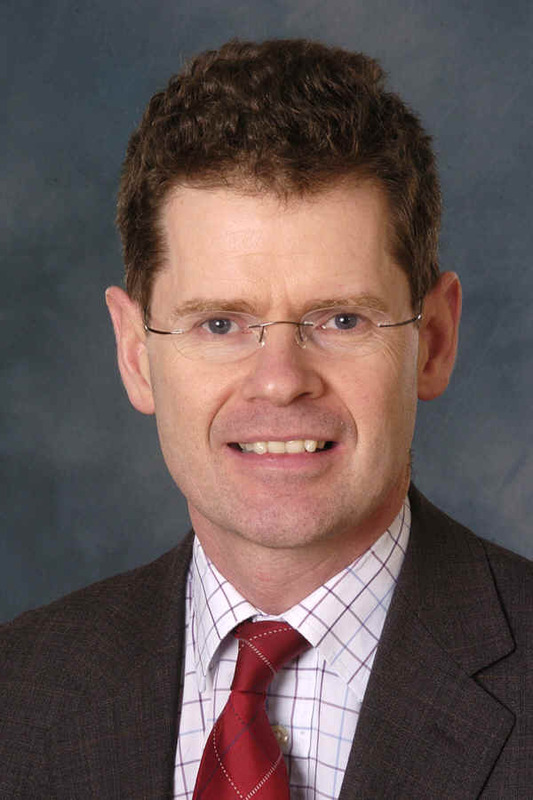 Andrew Watts is a Fellow of the Royal College of Surgeons of England, a member of the British Association of Plastic, Reconstructive and Aesthetic Surgeons (BAPRAS) and a member of the British Society for Surgery of the Hand (BSSH). He qualified as a doctor at St Georges Hospital in London in 1990 and obtained a Master in Surgery in 1997 after completing two years as a Burn Research Fellow at Stoke Mandeville Hospital and Guys Hospital, London. His plastic and cosmetic surgery training took place in Salisbury, Sheffield and Leicester. He then completed a Fellowship in hand surgery at the Pulvertaft Hand Institute in Derby and was a National Hand Surgery Fellow at Queens Medical Centre in Nottingham. He spent a period in 2000 at the Salgrenska Hospital in Gottenburg, Sweden studying craniofacial, cleft lip and palate surgery. In 2002 he completed a Fellowship in cosmetic and aesthetic surgery at the Wellington Hospital in London. In 2003 he spent a further period of training in plastic, hand and cosmetic surgery based at St Vincents Hospital in Melbourne, Australia before he was appointed as a Consultant Plastic Surgeon at Manakau Hospital in Auckland, New Zealand. At the end of 2003 he returned to Exeter to take up a NHS consultant post in plastic surgery at the Royal Devon & Exeter Hospital. His surgical interests include abdominal recontouring following pregnancy and weight loss, breast reshaping, liposuction and rhinoplasty. He is married and spends much of his spare time gardening, doing DIY and entertaining his three children.